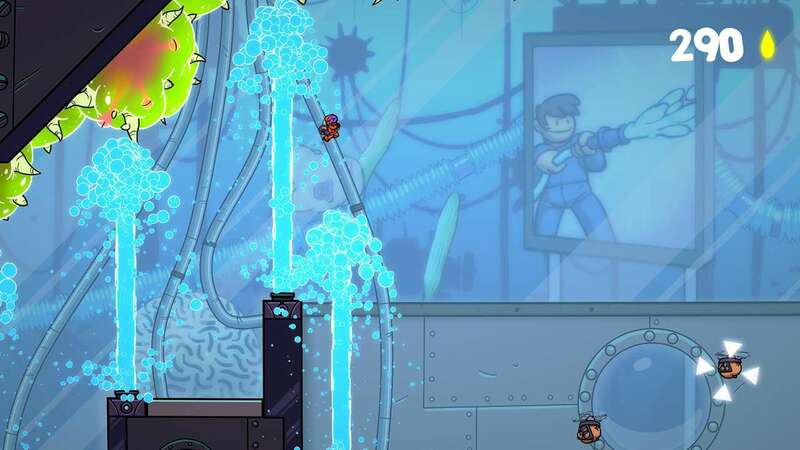 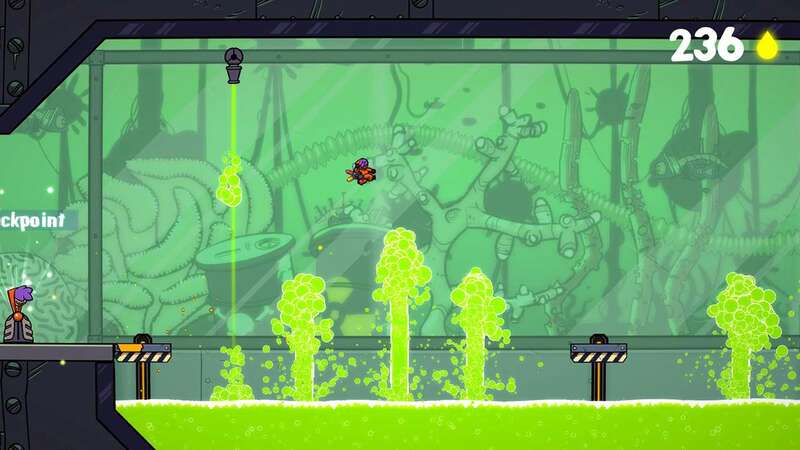 Splasher is a demanding 2D Platformer filled with humor and surprises. 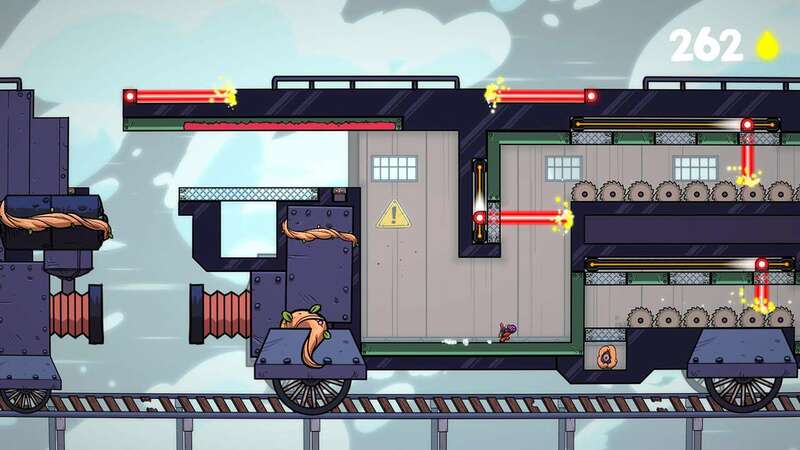 Armed with a paint cannon, you will have to face the dangers of the Inkorp factory in order to save all your companions the Splashers and put an end to the machiavelic projects of the evil boss, Le Docteur. 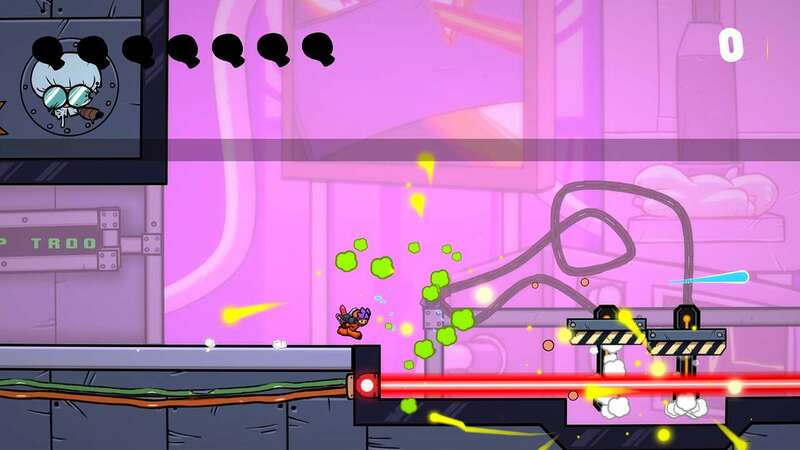 Each colour will grant you special powers: stick to the walls, bounce, attack the enemies... Use all your skills and a clever choice of colours to defeat long and challenging levels full of surprises, traps and fun. 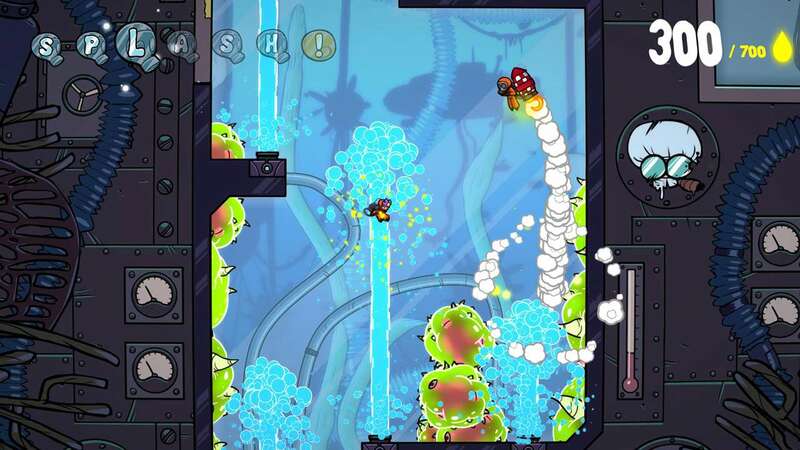 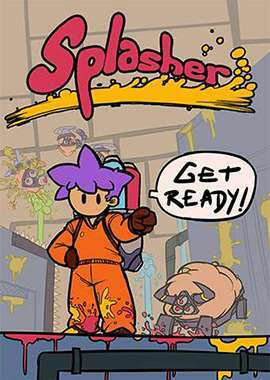 Splasher is the new project of Romain Claude former Game Designer and Level Designer at Ubisoft where he worked on games like Rayman Origins, Rayman Legends or Rabbids Go Home. 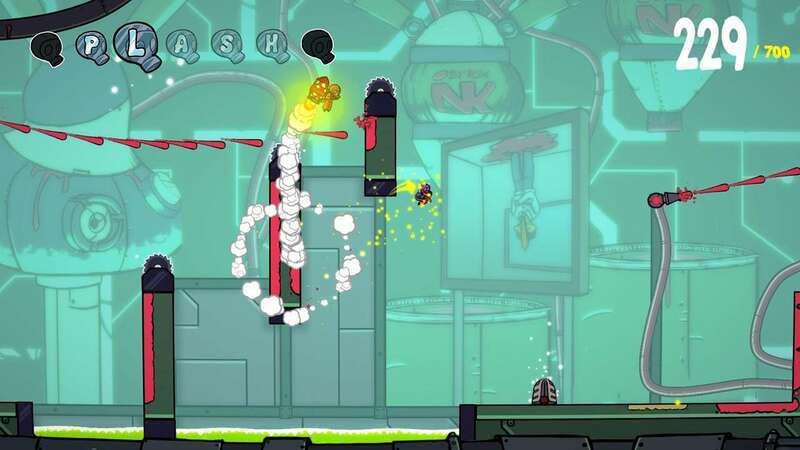 Use differents colors of paint to stick to walls and roofs, bounce high in the air and trick your opponents.